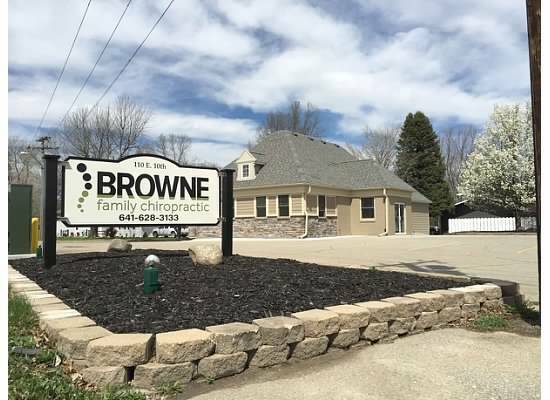 Browne Family Chiropractic opened its doors for business in February of 2008. Our office was designed to have a comfortable home/office feel. 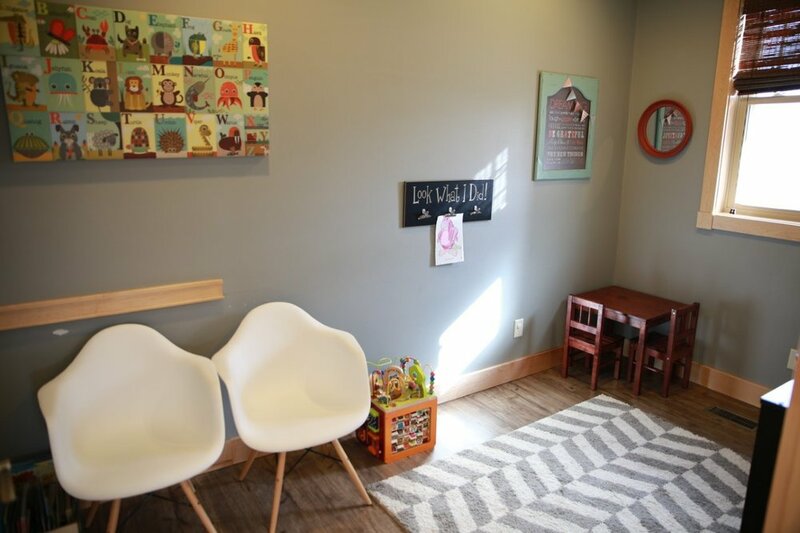 When you arrive for an appointment you are encouraged to enjoy free snacks and beverages, watch TV, or just relax while waiting for your appointment. We also have a well-stocked children's play area for our younger patients. And don't leave without our free gift to you! About Dr. Beau Browne D.C.
Dr. Beau Browne is a Pella native and is honored to bring his business back "home" to serve the members of this community for their health care needs. Dr. Browne completed his biomedical degree at the University of Northern Iowa in 2004. 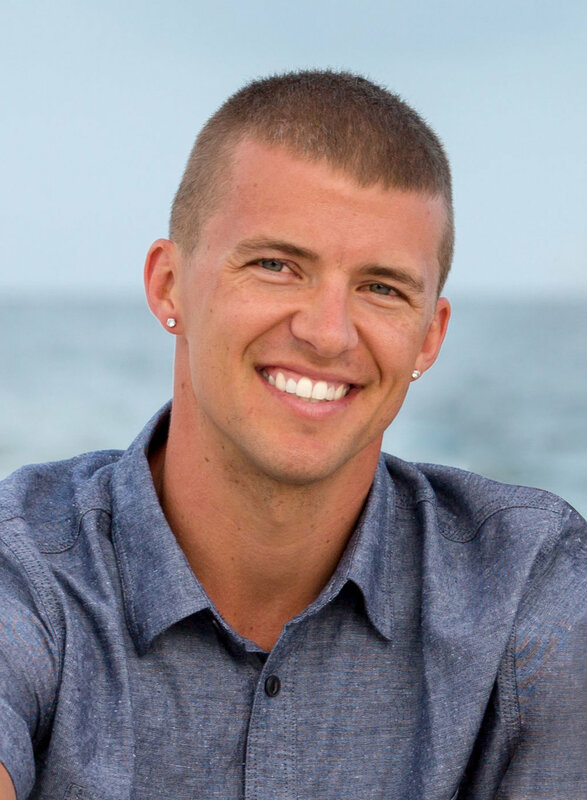 He continued his education at Palmer College of Chiropractic, the world's first and most prestigious chiropractic school, graduating with high honors and his doctorate of chiropractic in 2007. Using a variety of techniques such as Diversified, Thompson, and Activator Methods, Dr. Browne can create individual treatment plans for each patient's unique condition. In his spare time, Dr. Browne enjoys spending time with his wife and five boys. He also enjoys fitness, nutrition, basketball, and reading a good book.